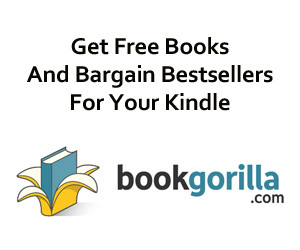 Enjoy Michael John Grist Books? Tell us Why and Win a Free Book! 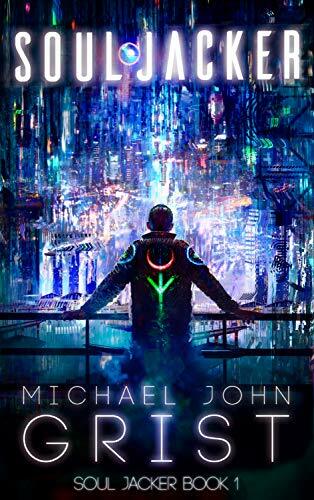 “MJG proves that cyberpunk is alive and kicking.” – Michael Marshall Smith, bestselling author of ‘Only Forward’. “Superb – a Fantastic Voyage into the soul.” – Pat Mills, creator of 2000AD featuring Judge Dredd. If you love Neuromancer, Altered Carbon or Snow Crash you’ll love this book. “With head-turning ideas and tight prose, MJG proves that cyberpunk is alive and kicking – and going fascinating new places.”- Michael Marshall Smith, bestselling SF author of ‘Only Forward’ and ‘One of Us’. “Mind-bending cyberpunk. Immerse yourself in MJG’s post-apocalyptic arctic landscape where jacking into people’s minds is thrilling–and deadly. An incredible start to a new series. I want more Ritry!”- Cameron Coral, author of ‘Altered’.